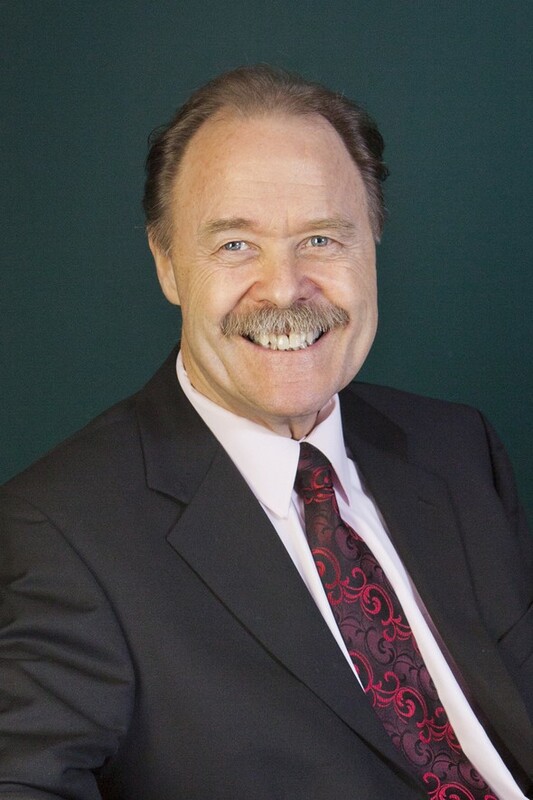 David has been helping people to accumulate, insure, and manage wealth for over 30 years. He holds a Bachelor of Science degree from Wayne State University and has a passion for education. David is well versed in both Federal employee benefits as well as the Social Security system making him a popular speaker at community and senior centers throughout Michigan. Harvest Partners Financial has grown into one of the largest independent financial planning firms in Southeastern Michigan with over $100 million in assets under management. Tony assists clients in preparing for retirement through comprehensive financial planning and investment management. 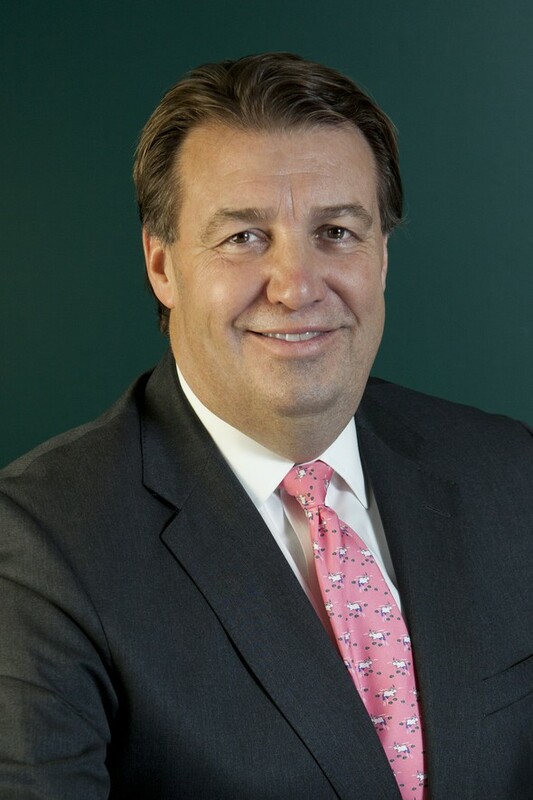 His financial services career began with Morgan Stanley in 2000 where he trained in Livonia, Michigan as well as New York City. 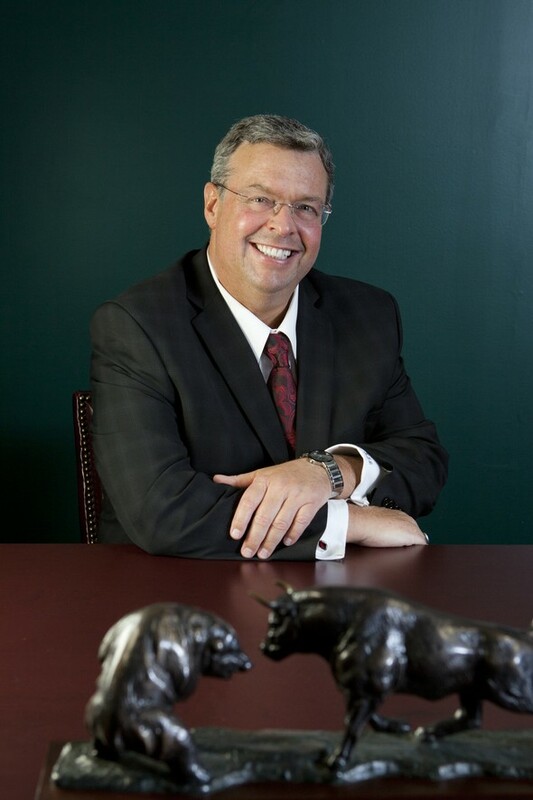 Over the past 16 years Tony has helped thousands of clients with their retirement and investments. He is happily married and enjoyes working out to stay healthy. He is also active at his church and has volunteered as a Prevention Education Specialist with HAVEN of Oakland County, an organization dedicated to eliminating domestic violence. Kevin is a former executive from the Hospitality and Resort industry and was previously a corporate trainer for a Fortune 500 company. He also possesses an insurance license and has a background in accounting, including tax planning and preparation. He works in the Federal Government employee benefits and retirement market and has worked with hundreds of Federal employees from numerous branches of the government around the country including the Federal Bureau of Investigation (FBI), Department of Homeland Security, U.S. Border Patrol, Veterans Affairs and members of the U.S. Postal Service. Greg believes that financial planning is a process, not a product. 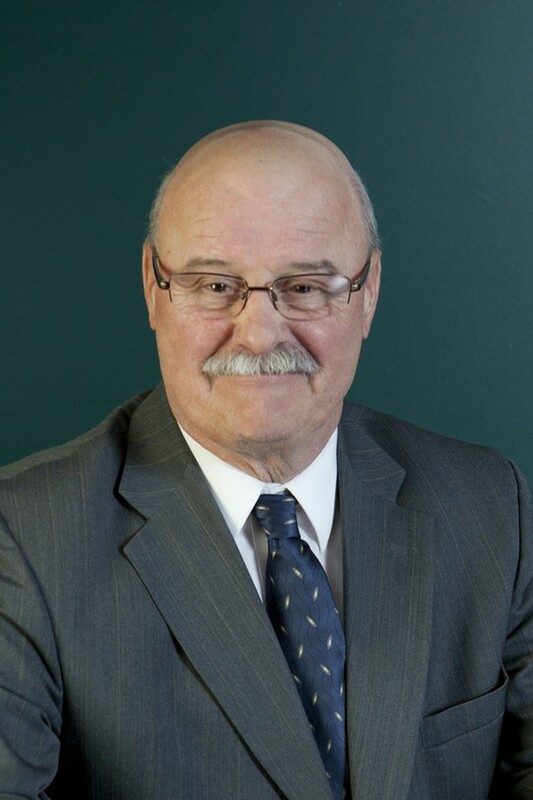 His faith is important to his practice and he is the author of the popular program “Financial Planning with a Biblical Foundation.” Greg is heavily involved in our community and is the Chairman of the Board of Directors for the Southern Wayne County Regional Chamber of Commerce. He is also a member of the National Exchange Club which focuses on community service and child abuse prevention programs. Larry has been in the financial services industry for 16 years and joined the Harvest Partners Financial team in November of 2000. He places a strong focus on the client relationship and defining goals. Larry has lectured to the National Association of Active & Retired Federal Employees. He is well versed in Federal benefits and the Social Security system. Larry has been married for 43 years and resides in the Allen Park community with his wife, Charlene. He is passionate about family, his four children, and his congregation. Andrew takes great care when planning and investing for his clients. 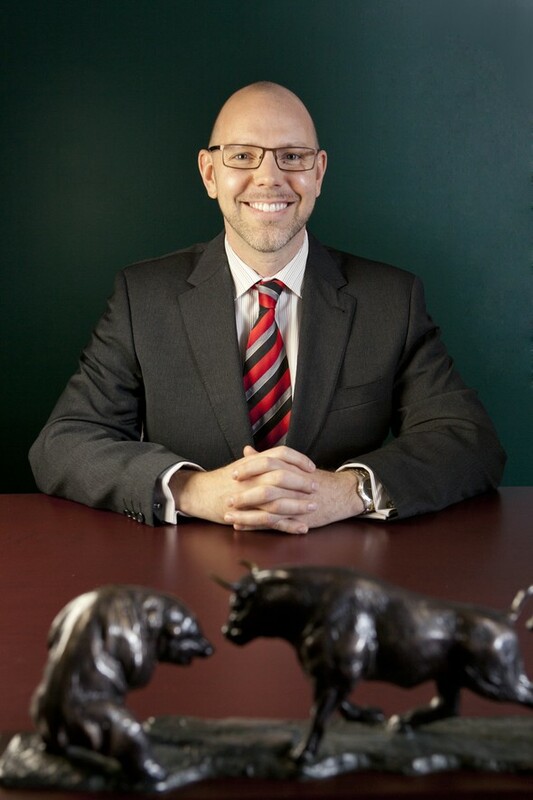 His focus is on portfolio management and educating new and existing clients on investment strategies. Andrew attended Michigan State University where he received a Bachelor's Degree in Economics, with a specialization in business. Prior to joining Harvest Partners Financial in 2010, he began his career at Prudential Insurance Co. Andrew enjoys spending time in Northern Michigan, traveling the country to visit family and friends, and playing golf. Leah directs all administrative operations at Harvest Partners Financial. She has worked in the financial services industry since 2004. Prior to working in financial services, Leah taught school and enjoyed helping her students reach their highest potential. She is actively involved in her church and especially enjoys teaching preschoolers. Leah will ensure that your transition to our practice goes smoothly and that you receive great service once you are here. Maria has been an important part of the Harvest Partners Financial family since 1995. Having been assigned various responsibilities over the years, her current position as the office receptionist is one that she enjoys most. Whether it's making sure your call gets to the right department, setting your next appointment or even getting you a cup of coffee when you come in to visit, Maria strives to make your contact with our Agency a pleasant one. Brett provides reliable customer service and audits all trading activity to ensure accuracy. 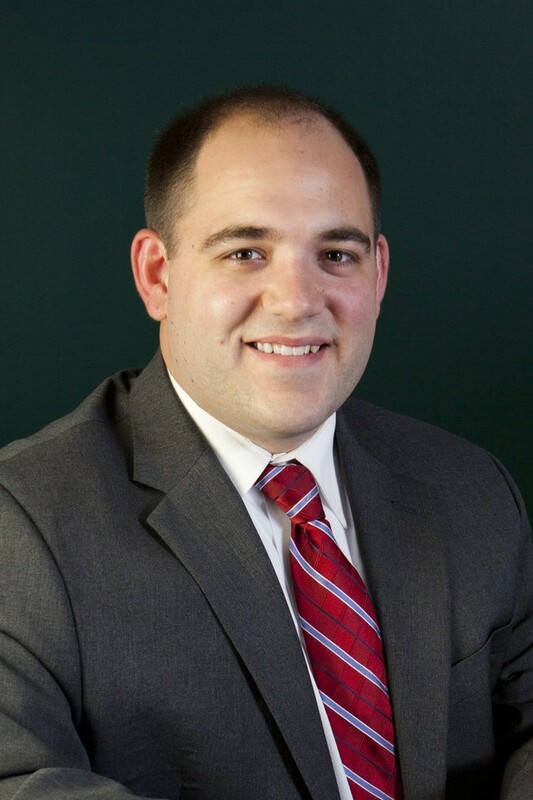 He joined Harvest Partners Financial in 2005 while still attending college at University of Michigan Dearborn. Brett graduated with a degree in Finance and Business Management. He is an avid hockey player and is active in his church. Brett enjoys spending time with his wife and their four beautiful daughters. Shiehern (pronounced: she-her-nn) is responsible for making sure that your assets quickly and safely transfer from one investment company to another. She moved from Malaysia to the United States in 2009 and became an American citizen in 2015. Shiehern is happily married, enjoys exercising, speaks five languages and is active at her church. Allison is the morning receptionist. She is also a licensed insurance agent and enjoys assisting clients with Medicare questions and enrollment. She is a proud mother and wife and is very involved with her congregation. Sigma Financial Corporation, our broker/dealer and Sigma Planning Corporation, a registered investment advisor, have a first class Case Planning Department that is committed to assisting Harvest Partners Financial with helping our clients improve their long-term financial success. The department includes over a dozen dedicated professionals with designations such as CERTIFIED FINANCIAL PLANNERTM (CFP®) and Certified Public Accountant (CPA).